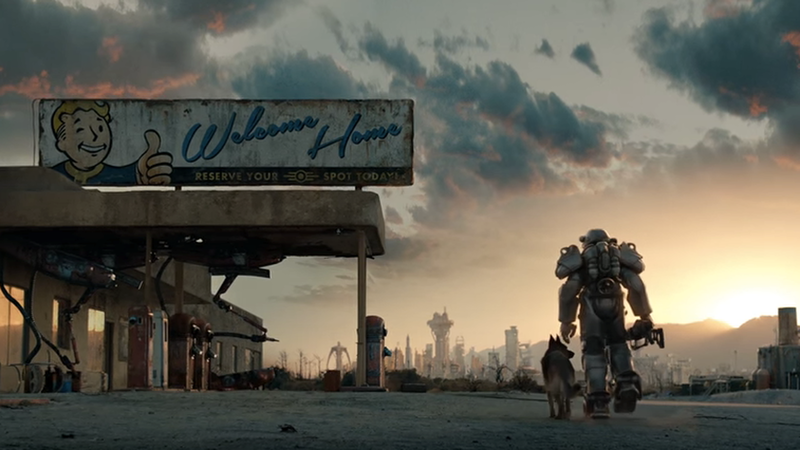 Fallout 4 VR, the VR version of the popular role-playing game developed by Bethesda, will be among the games that the publisher will bring to this year’s E3, but we have yet to see the actual game in action. According to AMD Corporate Vice President, Fallout 4 VR will actually be quite impactful for the industry as a whole. Speaking at VR World Congress, AMD Corporate Vice President Roy Taylor talked about how Fallout 4 VR will be an industry changer for the VR industry, changing the way we think about VR, likening it to the original Super Mario Bros. and Sonic the Hedgehog. A bold statement that is definitely making us more curious than ever to finally see the game in action. Roy Taylor isn’t the only person of the industry to speak highly of Fallout 4 VR. Last month, Bethesda’s Pete Hines also talked about the game, underlining how it will blow people’s mind off.